The 2nd prince of the Kingdom of Clarines. 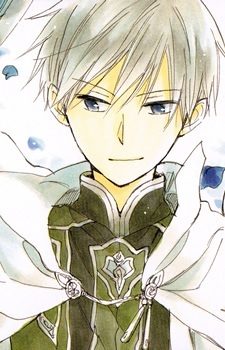 He is in love with Shirayuki and has told his brother, Izana that he wishes to make her his wife. Zen is an excellent swordsman and has a penchant for exiting out windows instead of doors and jumping down from high places. As a young child, Zen has built up an immunity against various poisons by exposing himself to poisons in specific controlled doses causing convulsions, fever, and difficulty walking to name a few. These results were carefully documented by his doctors. What Makes for a Good Female Character in Anime? What is it that makes some women better characters than others of their gender? Looking past the highly sexualised culture and industry of fanservice that is anime, this writer examines a sample of female characters who made a lasting impression on them.